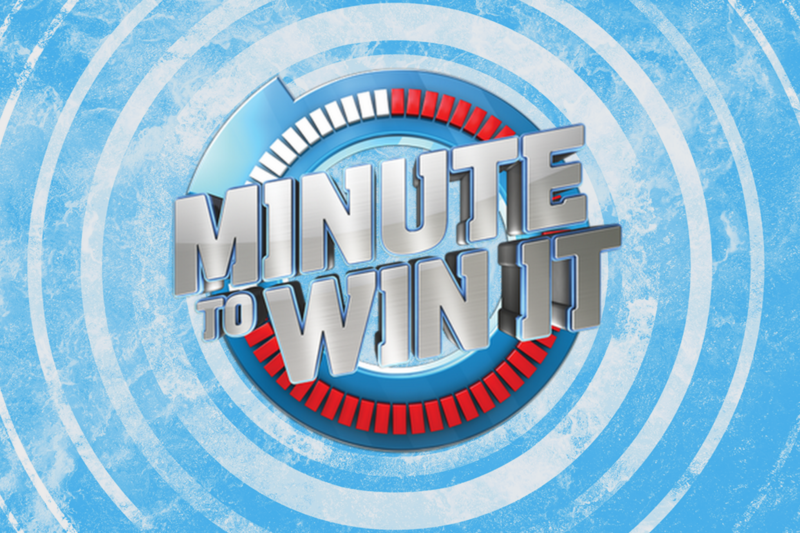 We are hosting a “minute to win it” community family game night for all ages at the Side Lake Community Center Friday, March 22nd at 6pm. Contestants will take part in a series of 60-second challenges that use objects that are commonly available around the house, and they’ll only have a minute to win it. Bring a snack or beverage to share if you’re willing and able. Tacos in a bag will be provided! Contact us if you have any questions.